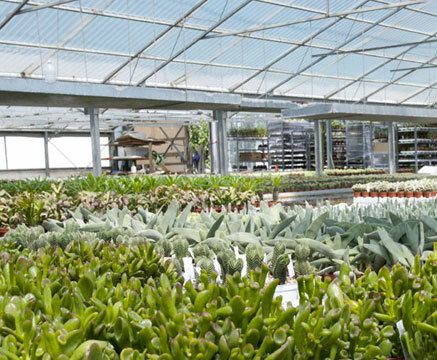 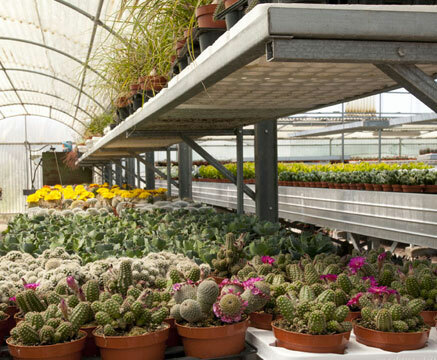 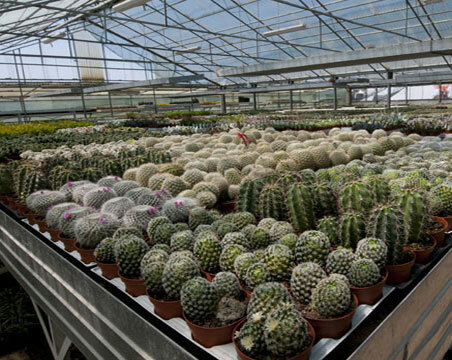 GIROMAGI has been an established name for years in the Italian and foreign markets of cactus plants, with its own unique products and a passion for the extraordinary world of cacti. 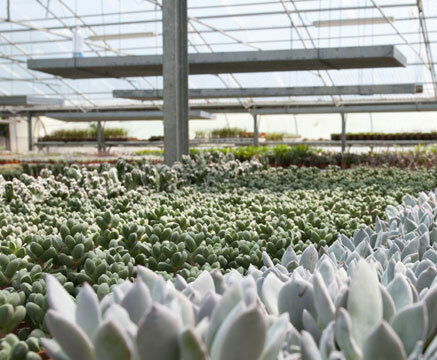 Our customers' continuing confidence in the quality of our products, the efficiency of our service and our daily commitment, has enabled GIROMAGI to grow and, over the course of time, become a leader in its field. 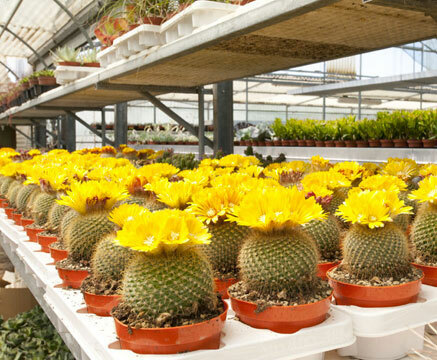 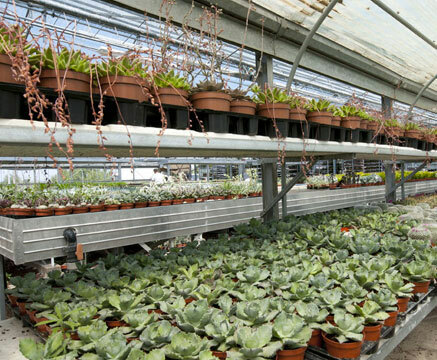 Thanks to our constant and reliable presence in the market and close collaboration with our customers, over the years GIROMAGI has been able to locate and select the finest and most requested varieties of cacti and succulents, which has made the GIROMAGI firm unique in its field and therefore chosen by the most important and prestigious Italian and foreign nurseries.